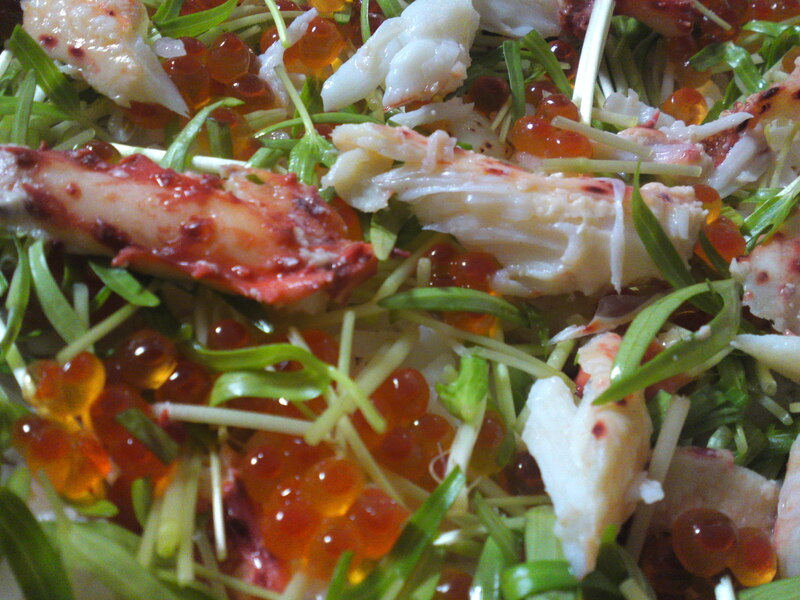 Sushi: Hanasaki Crab Chirashi Zushi for the New Year! 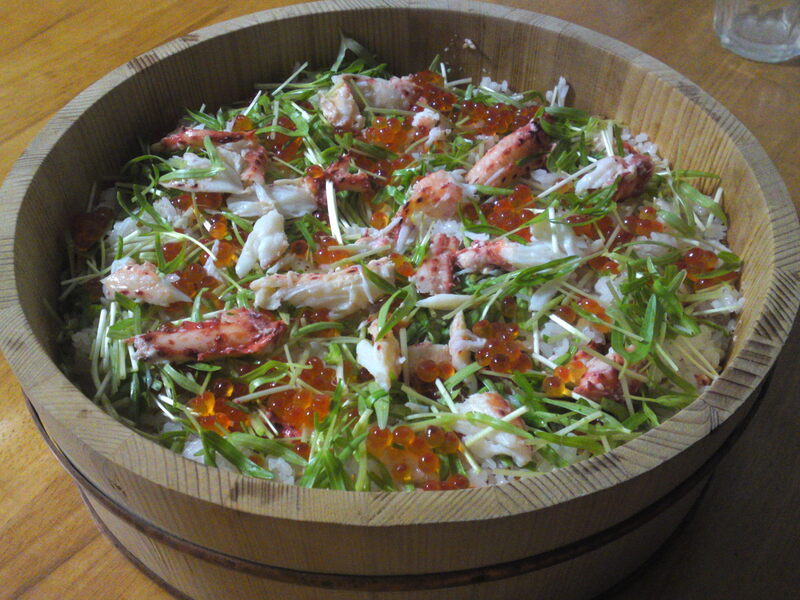 Chirashi zushi/散らし寿司 means “decoration sushi” in Japanese! 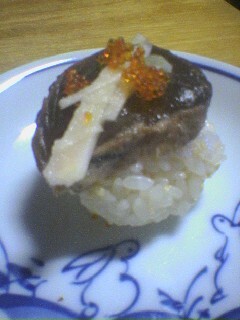 It is a free form of sushi very popular at homes! 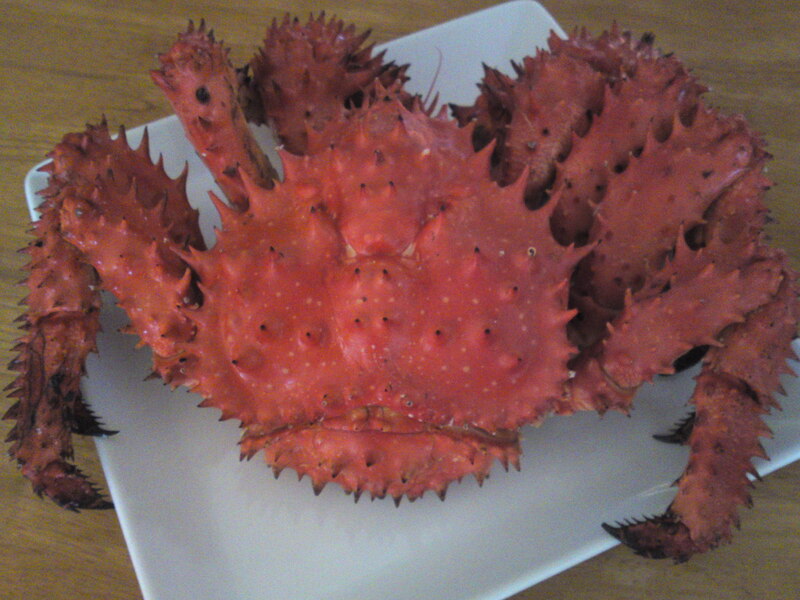 We received this magnificent crab directly from Hokkaido! 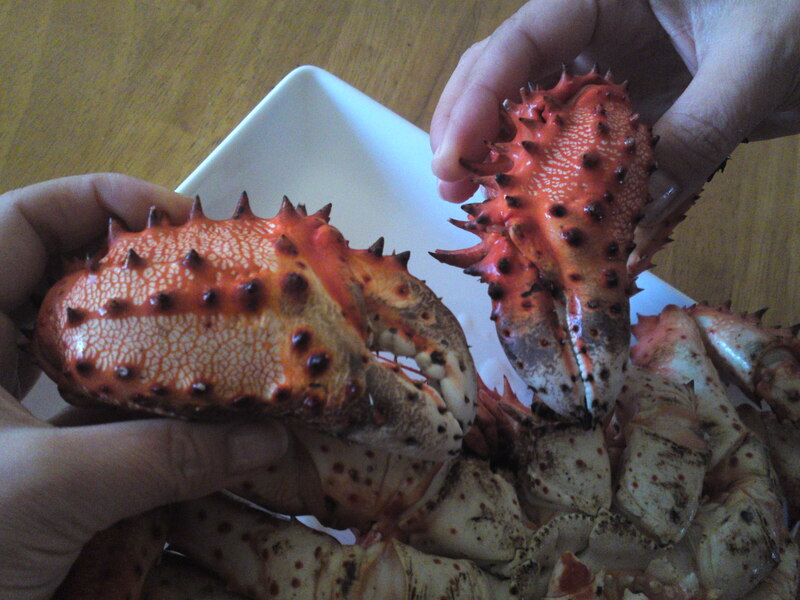 Its name, Hanasakgani/花咲蟹 means “Flower Blooming Crab”! This is probably due tp its many spikes! 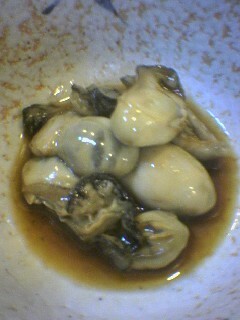 We received pre-boiled although the original color is almost the same! The Dragon had a hard time to prepare it as the shell is hard. I did propose to help her but she refused! 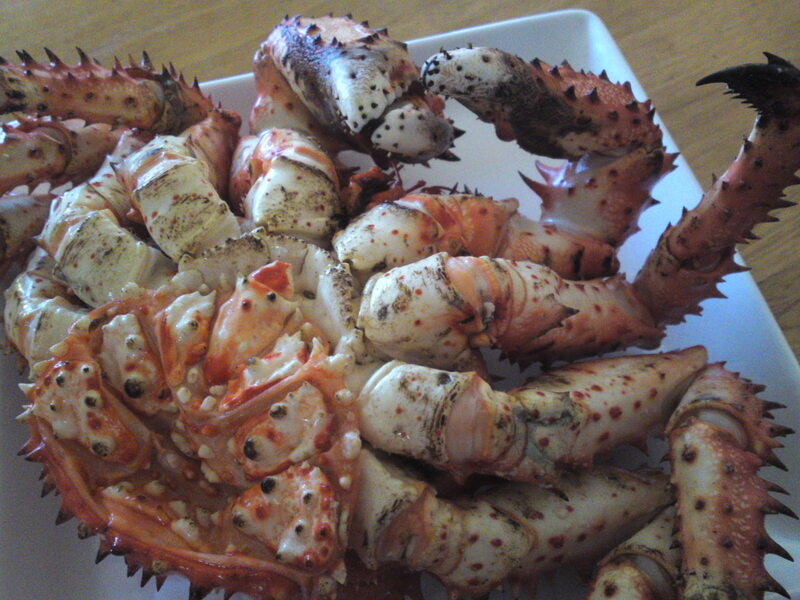 This crab can be found only in the North Pacicific around Hokkaido, The Behring Sea and the Sakhalin. It does not have a specila English name and goes by the Latin name of Paralithodes brevipes. 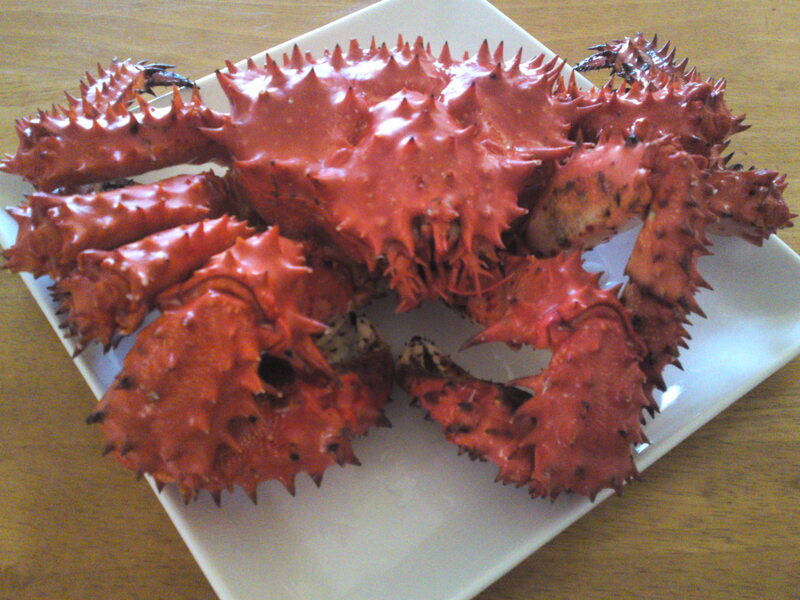 It is considered as one of the top three crabs (at least in Hokkaido) with the Kegani/Horsehair Crab and the Tarabagani/Red King CRab! It is expensive but we recived it as an End of the Year present! The meat out of its shell! The Dragon prepared a chirashi sushi served in the traditional round wood bowl for 4 of us, but we couldn’t finish and had more for the next breakfast! The Dragon first prepare the sushi rice inside the wooden bowl. 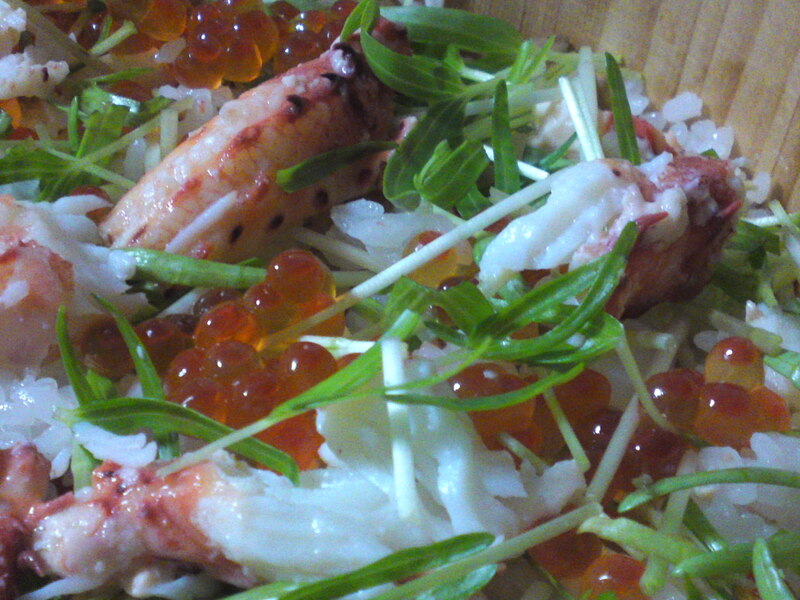 She had mixed the rice with some golden sesame seeds before adding roughly shredded hanaski crab meat and chopped fresh mizuna herbs. 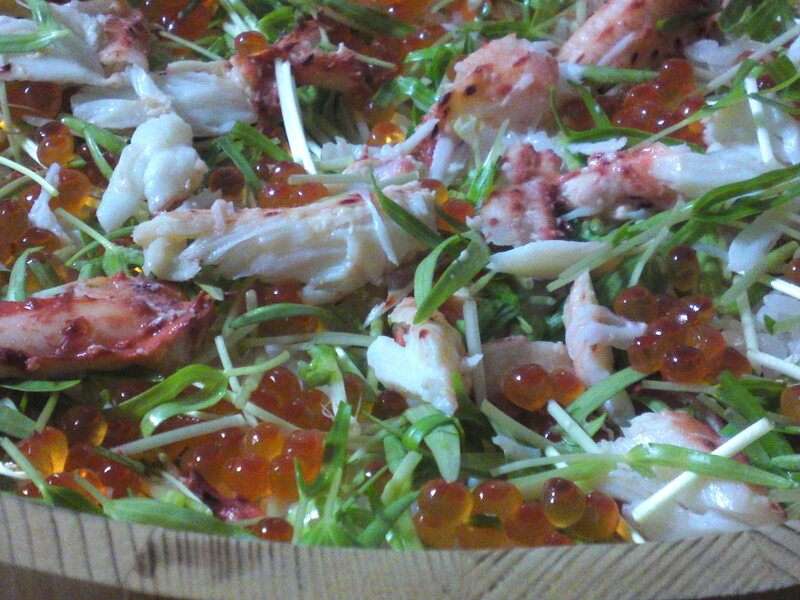 As this is the New Year, she also added plenty of ikura/salmon re! 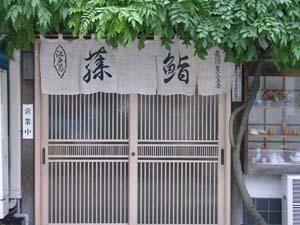 Fuji Sushi is another one of those “kakureya” (hidden spots) you need to guided or introduced to. Actually I must have passed it hundred of times as it is very near my work place, but it took until last week to venture inside it thanks to my friend, Mr. Koyama. Although my first experience was a thouroughly enjoyable one, I still don’t know the chef’s name! A very quiet person, not only is he a great sushi chef, but he is also a great Japanese chef! 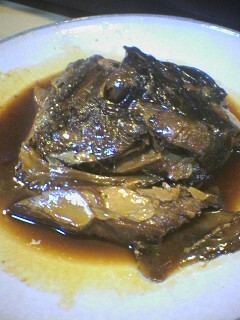 Grilled torigai and kampachi head simmered for ten hours! 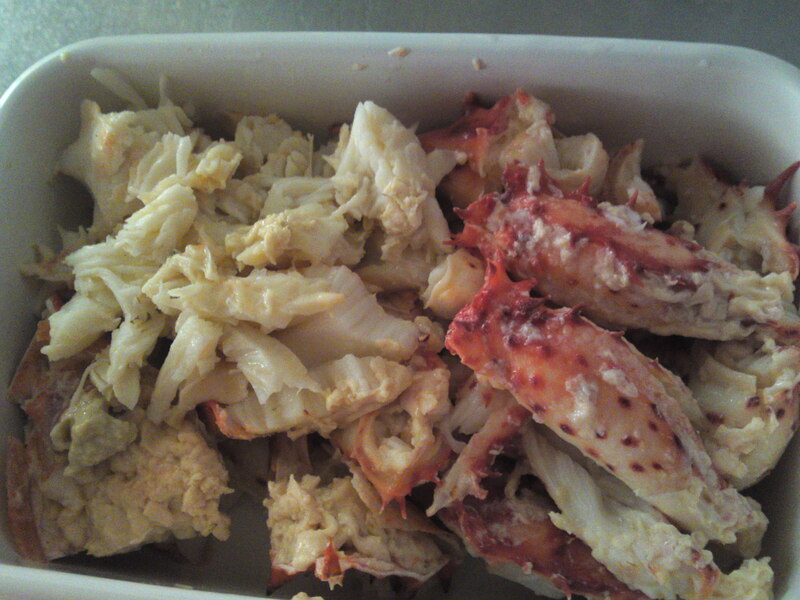 You could eat the lot, bones and all. Of course the sashimi (see above) was simply gorgeous. The chef, for all his shyness, became a great source of information when asked the right questions. With 36 years of experience to profit, I certainly kept my ears wide open! As I was a bit short of time, I had to leave Mr. Koyama alone early but still managed to enjoy a few cups of Garyubai Junmai ginjo by sanwa Brewery (Shimizu Ku). I don’t have to tell you I will have to visit the place again soon to enjoy the sushi, too! I would like to dedicate this particular recipe to Allison! My better (worse?) half came up with this simple recipe the same day she prepared the bonito sushi (see previous post). 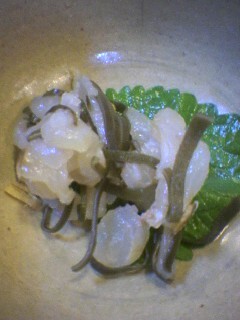 Once again she used traditional sushi rice added with fine pieces of pickled fresh ginger. On a large piece of cooking cellophane paper he first placed thin strips of avocado and slices of smoked salmon, and finally the rice, keeping in mind to place as to form a regular shape cylinder. She then wrapped the cellophane paper around the whole as shown on above picture. She cut the sushi roll through the cellophane paper with a sharp knife she wiped between each cut. 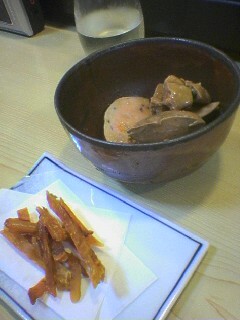 She finally served the cuts topped “Tobikko” (flying fish roe). 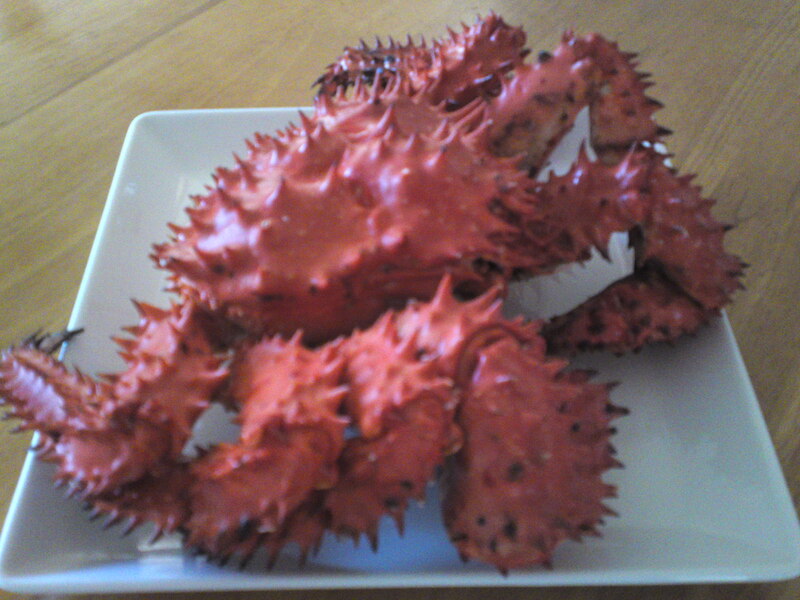 Lghtly dipped in shoyu, great with more sake! My better (worse?) 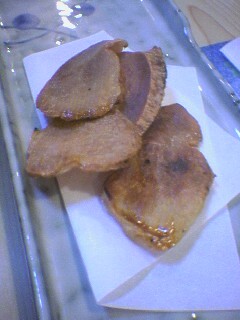 half came up with this idea after she got hold of quality “katsuo tataki” (slightly grilled bonito). She prepared the sushi rice balls according to tradition with the addition of fine pieces of pickled fresh ginger (as this is the season rigt now).